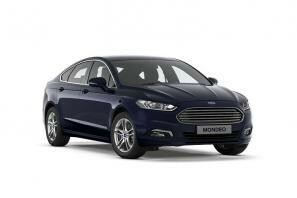 Find the best Ford Mondeo leasing deals at CarLeasing.co.uk. The all new Ford Mondeo is a stylish executive vehicle, with a high trim level and outstanding build quality, is a perfect car for those seeking a little elegance in their drive. There is an optional "Vignale" Mondeo with comes with a wealth of features and additional luxuries. The Mondeo is available in both a 5 door hatchback or an estate, with a variety of engine options. Find your perfect Ford Mondeo by browsing our deals below. Choose from a range of optional extras and even insurance or maintenance if you want complete peace of mind. 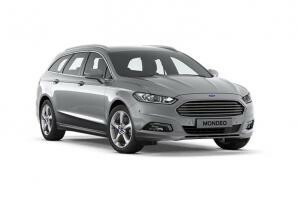 Our latest Ford Mondeo leasing deals. Click the links below to view our latest Ford Mondeo leasing options. 3 reasons to lease your next Ford Mondeo from us. We deliver your brand new Ford Mondeo vehicle for no additional cost.